I am excited to go around the place when I visited Manav Parivar. As usual a lot of patients were waiting outside the compound while waiting for the organization to start the medical service. This time went to two areas inside the Manav Parariva. This is a Skin Division area in Manav Parivar where patients with skin problem were being examined in this area. There are a lot of people who have skin problem there. Not all went in the front, that’s why you can see some people only standing. But there were a lot of patients still waiting and standing behind. You can see in this picture is the Dental Division. 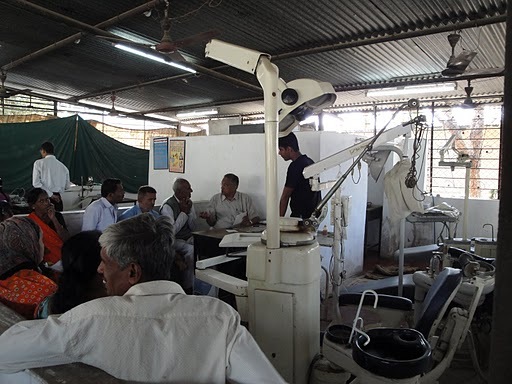 Manav Parivar provide dental area for those people who have dental problems. They were treated here in this area. Still also a lot of people are outside to wait for their turn to be treated. 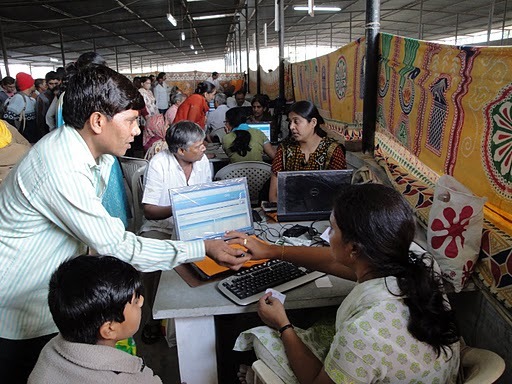 All the machines they use in Manav Parivar is a good quality. They have good supplies of everything they needed for the medical service they gave. Anyway, see you on my next visit at Manav Parivar.